Lamps so special that are never out of style! 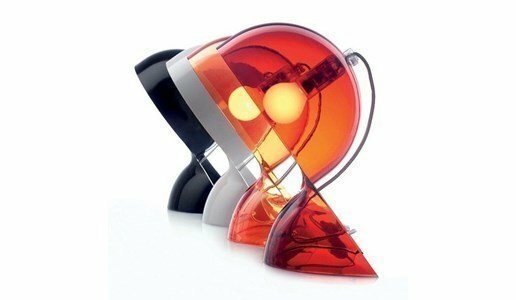 A re-edition of the lamp from the 60's designed by Vico Magistretti for Artemide. Available in several colours and finishes, mas always faithful to the original unmistakable design. The lamp is made of a coloured thermoplastic material.